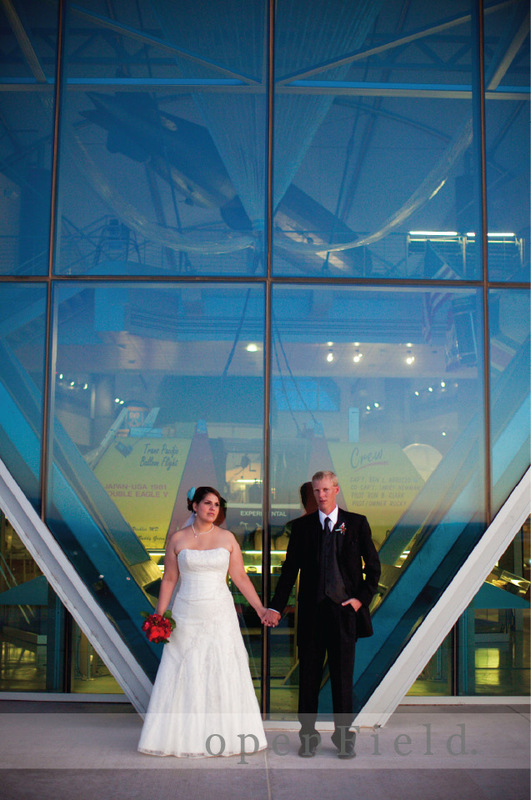 these two crazy kids were married in new mexico, at a hot air balloon museum. fun, right? here are just a few of them together just as the lovely warm sun was setting. kind of breathtaking if you ask us. we loved being a part of their day! jen & jamiee; four leaf events. some of you indianapolis brides & friends already know who these two lovely ladies are. for those of you who don’t…meet jen & jamiee. they are the force behind the uber fabulous, super creative and wonderfully fun four leaf events. April - Check out those two haaaawt ladies! Yeah for Four Leaf Events! Jen Barnette - You are so fabulous! We just love you guys! Thanks again! these two are the word “love” defined. can’t wait for their wedding in a few short weeks. remember these two from the post below? well…here is their wedding. loving all the classic & timeless details. fancy. warmer weather and blooming flowers made an appearance when we photographed chris & lucy on IU campus last spring. 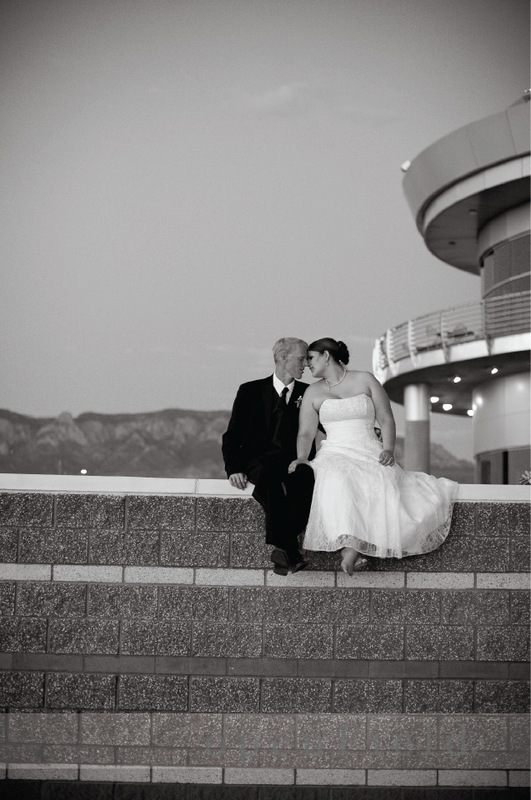 these two are cute and I’ll let you in on a little secret too…their wedding was OOH LA LA fancy . (that post to come next!) thanks for hanging in there with the “out of order posts”.